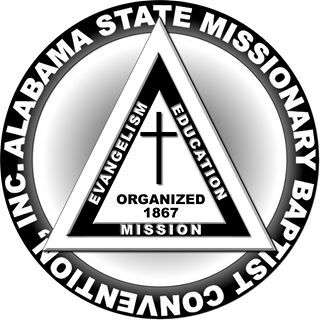 The Missionary Society is a place for showing love through obedience. Obedience is Christ’s one test of discipleship. The society in keeping with God’s plan gives each disciple a part in saving the world. It gives one the opportunity to pray unitedly with other’s for the spread of Gods kingdom, it provides the study of various mission fields at home and abroad, is adapted to the financial ability of the average church woman, offers christian fellowship, and through a carefully planned program, reaches the poor, the lost, the indifferent, and neglected of out neighborhood. 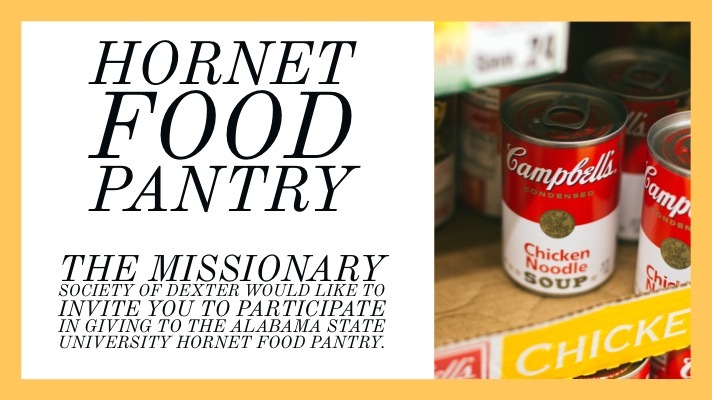 The Missionary Society is currently supporting the Alabama State University Food Pantry and would like to expand to supporting other local universities to aid college students in need.